Covert hypnosis – also called conversational hypnosis or secret hypnosis – is hot. Because it provides you with a secret power that other people don’t notice. The main reason why most people practice this form of hypnosis is to the easily control the behavior of others without them having the slightest clue that they are being manipulated. 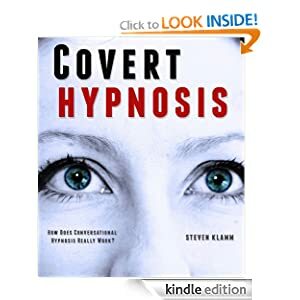 Covert hypnosis involves using carefully directed phrases, body language and gestures with the main intention to establish rapport and to communicate with the subject’s subconscious mind. 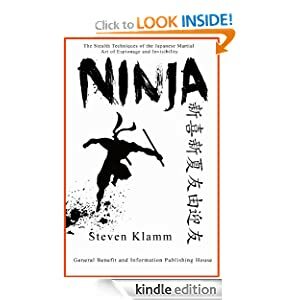 This ebook tells you what you should know about covert, or conversational hypnosis and its uses. And about the way you can learn to master these secret hypnotic powers yourself.